Three more playable Gunpla confirmed for December-due sequel. Gundam Ez8, Rozen Zulu, and Jesta are playable Mobile Suits (or rather, Gunpla) in Gundam Breaker 2, this week’s Famitsu reveals. 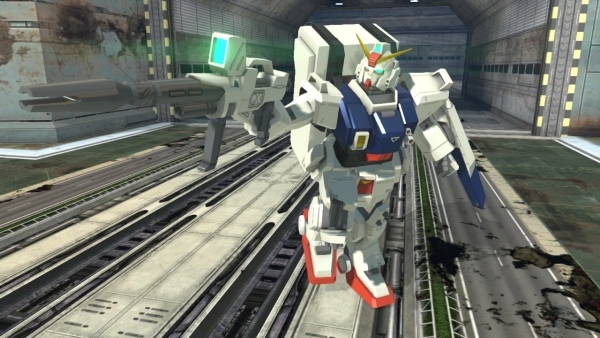 Gundam Breaker 2 is due out for PlayStation 3 and PS Vita in Japan on December 18.